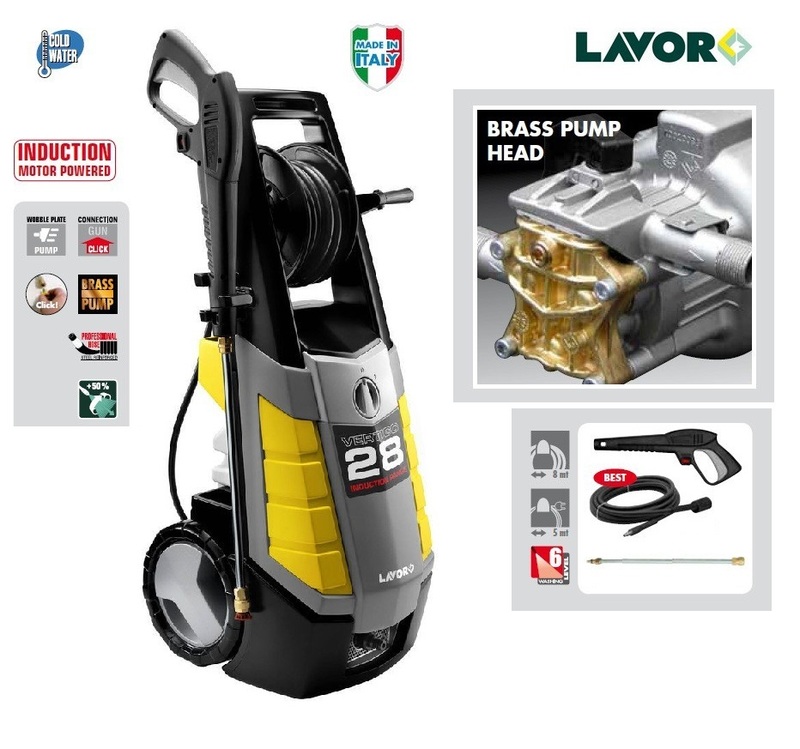 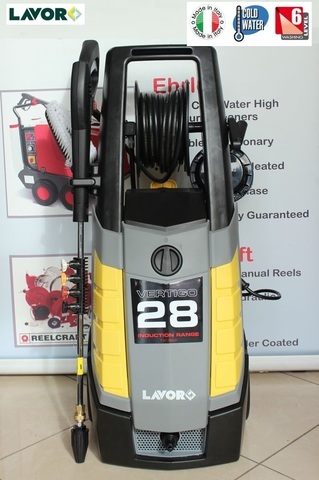 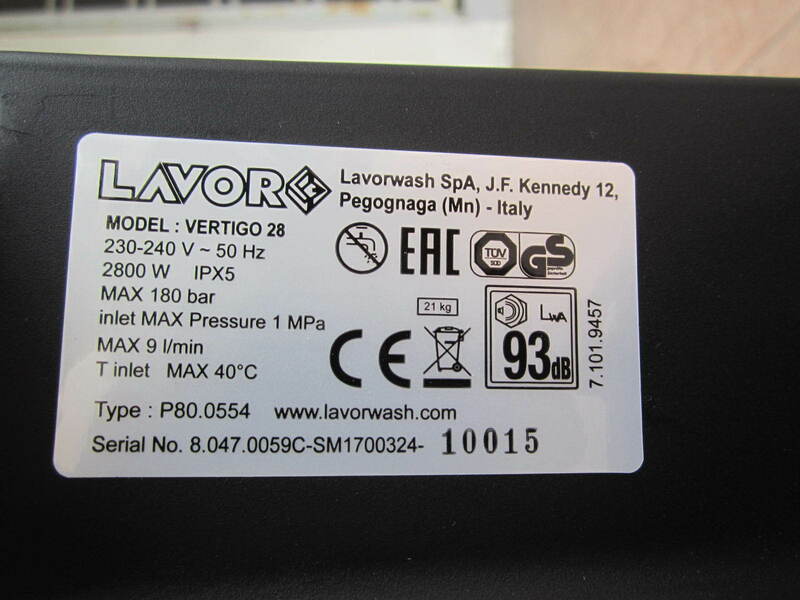 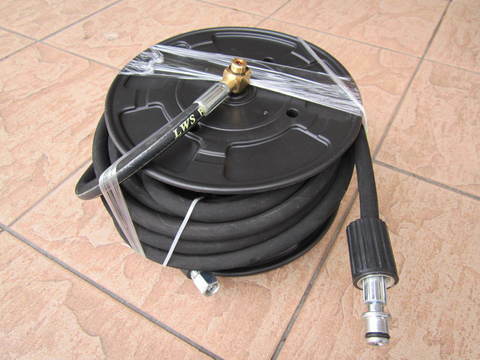 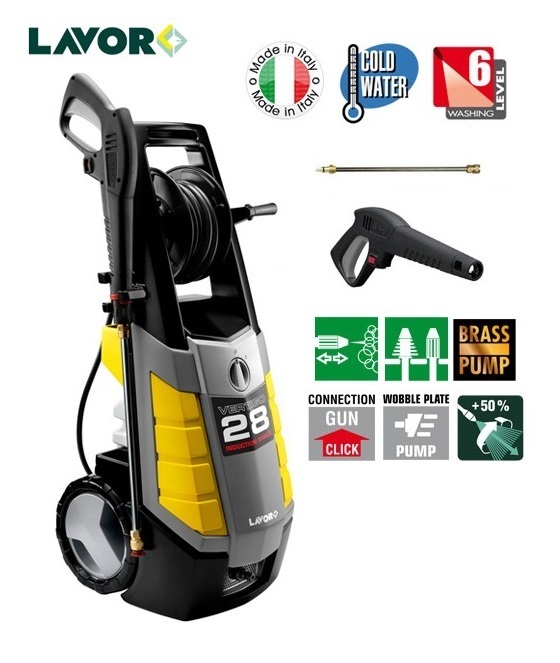 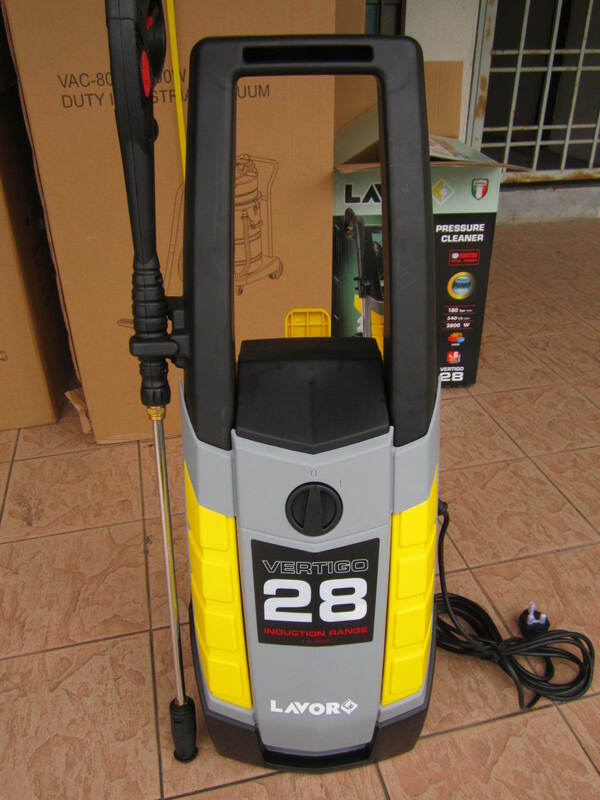 Lavor Vertigo 2.8kW 180Bar Industrial High Pressure Washer..
Vertigo 28 semi-professional made in Italy cold water high pressure cleaner. 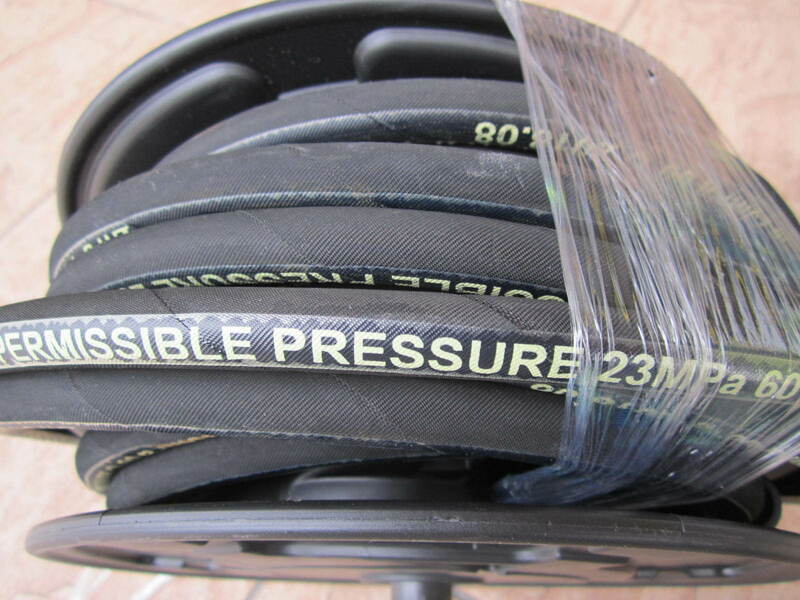 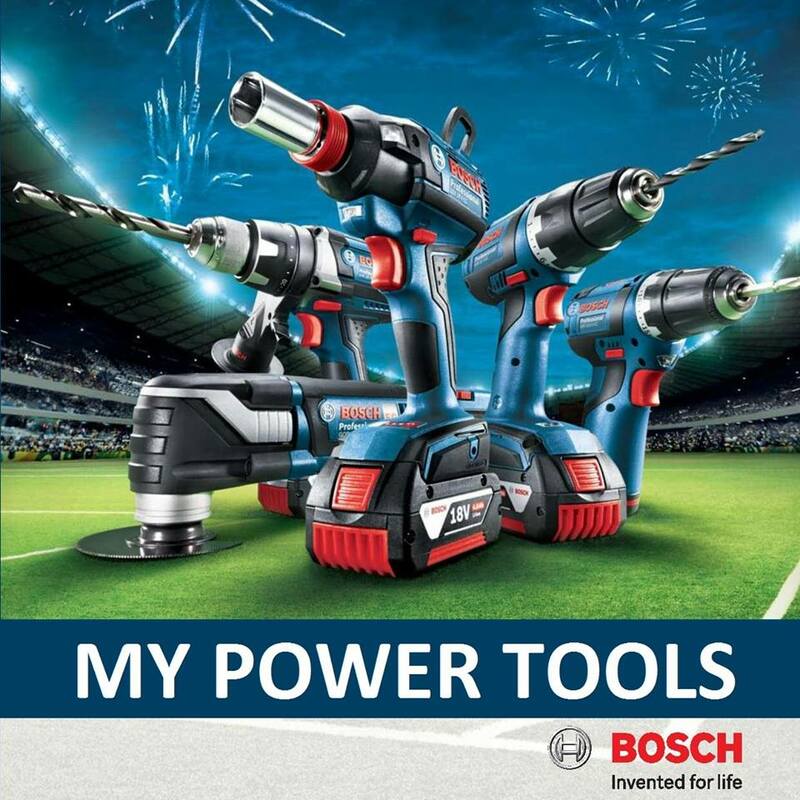 180 bar max, 2800 W, 540 l/h max. 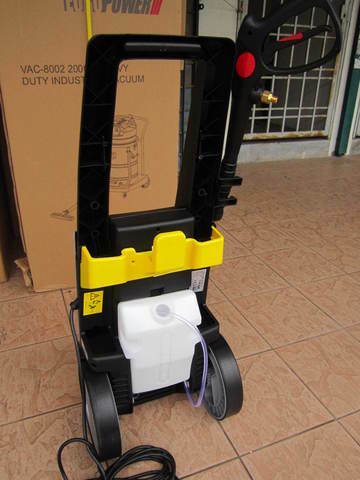 Low maintenance motor with thermal protection, axial pump, brass pump head, high-strength steel pistons, built in by-pass valve. .Three steel pistons, anodized pump head with built-in by-pass valve. 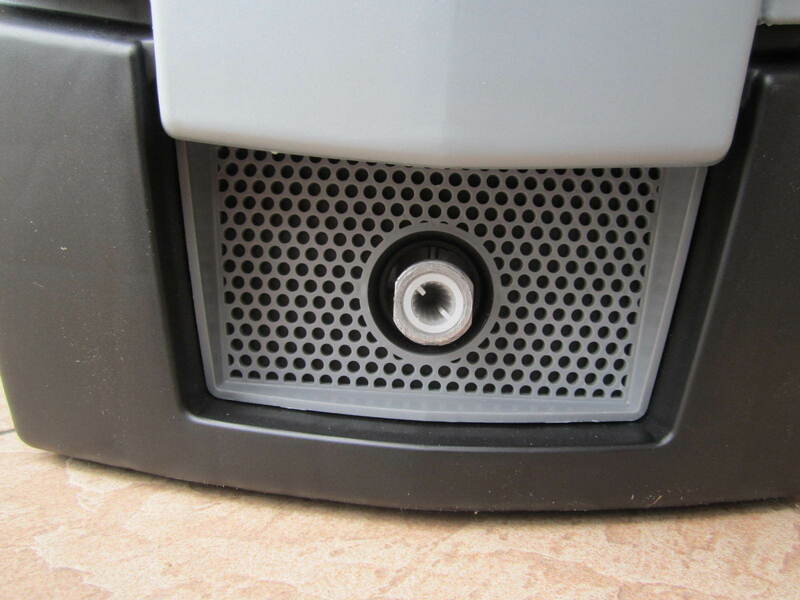 .Built-in detergent tank for direct suction. 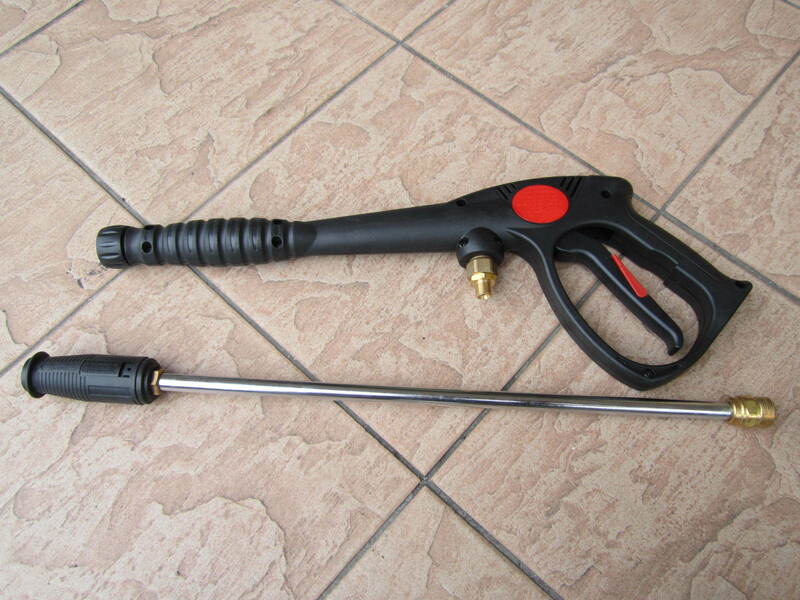 .Side holder to site lance and gun matched together (ready for use). 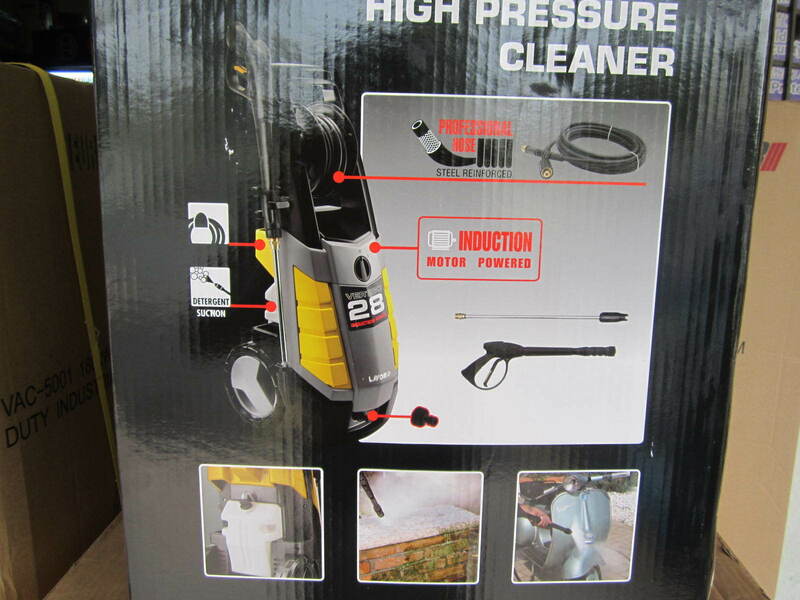 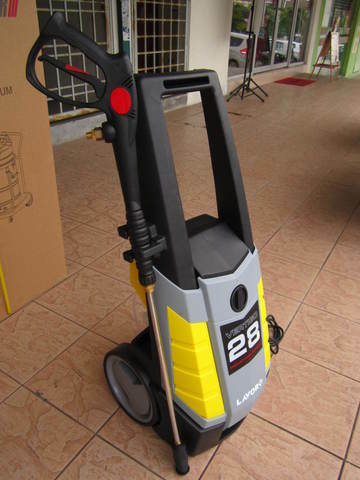 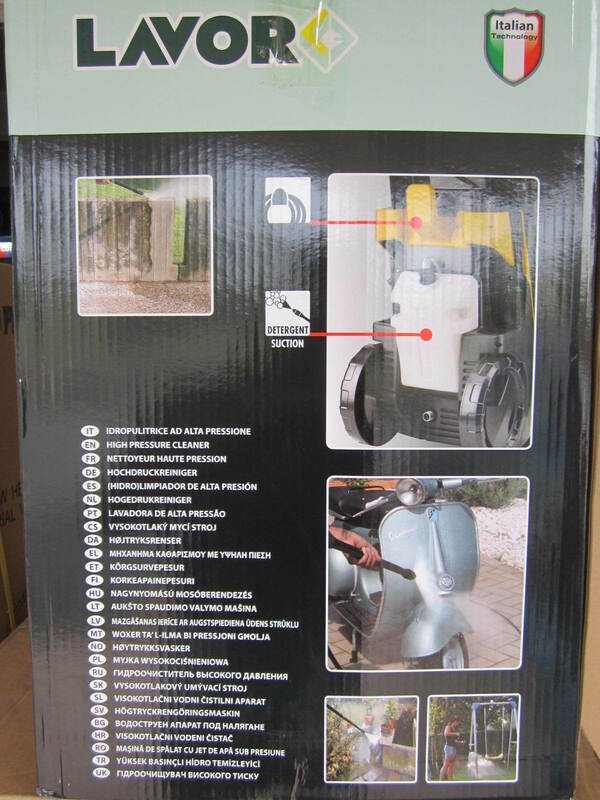 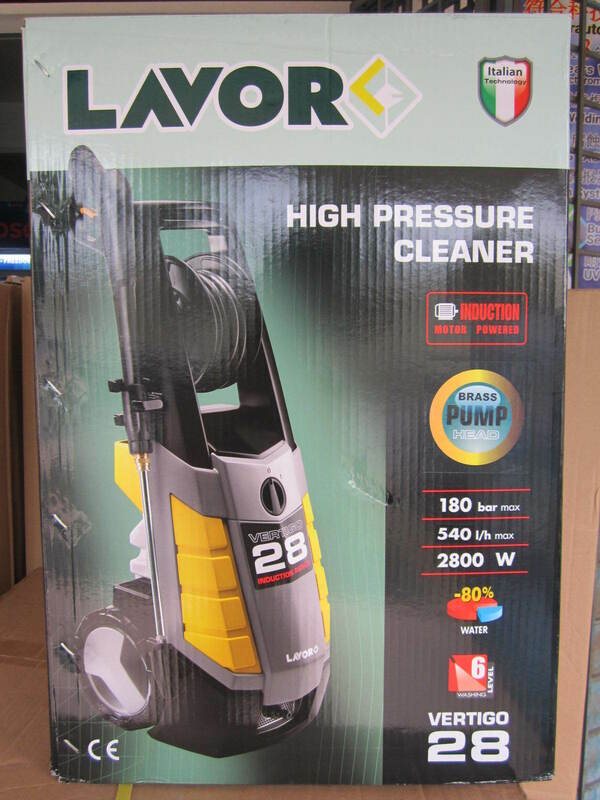 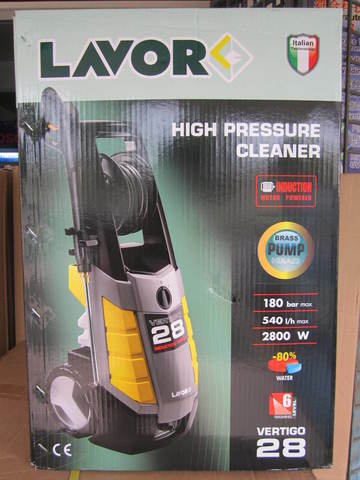 PRICE RM1,299.00..(Lavor guarantee effective cleaning solutions)..